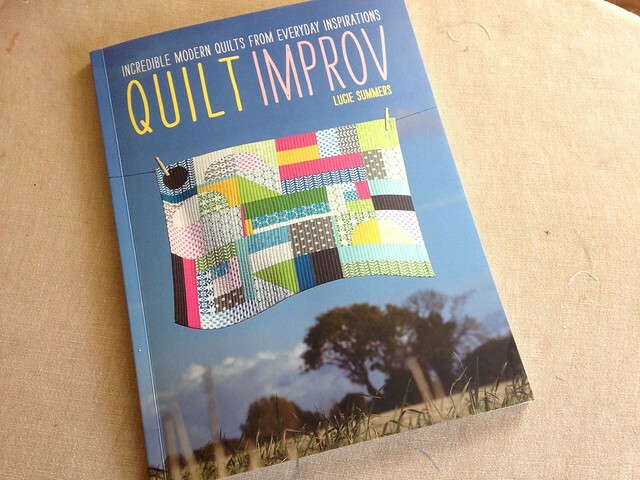 Today is my stop on the blog tour for Quilt Improv by Lu Summers. Thanks for stopping by! What a great book... To start with it's beautiful. The photography is bright and vivid with amazing out door locations. It makes you eager to dig into your stash and start sewing. But this book is more than a pretty face! 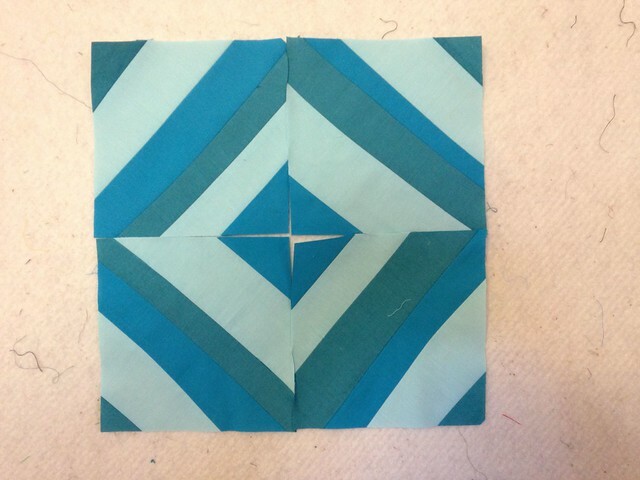 It is all about improvisational piecing, which is what made me fall hard for quilting back when I started. I think that all quilters, beginner or experienced, should try it. 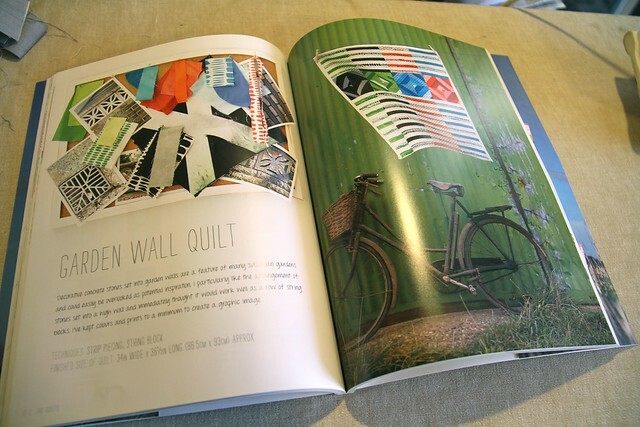 It opens your eyes to how free and fun quilting can be. 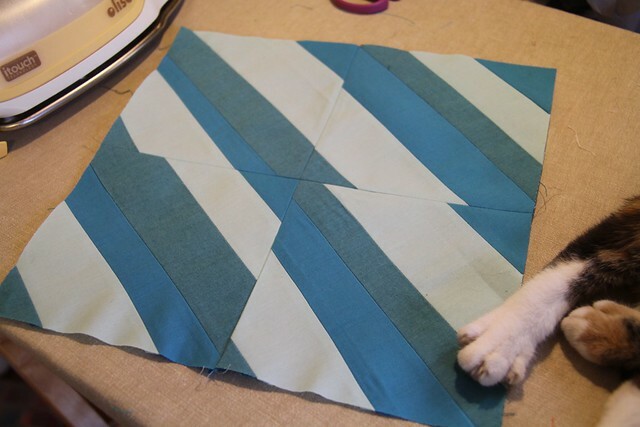 Quilt Improv really embraces that concept of the freedom of improv piecing, but it is arranged so that the reader can learn specific blocks and techniques. 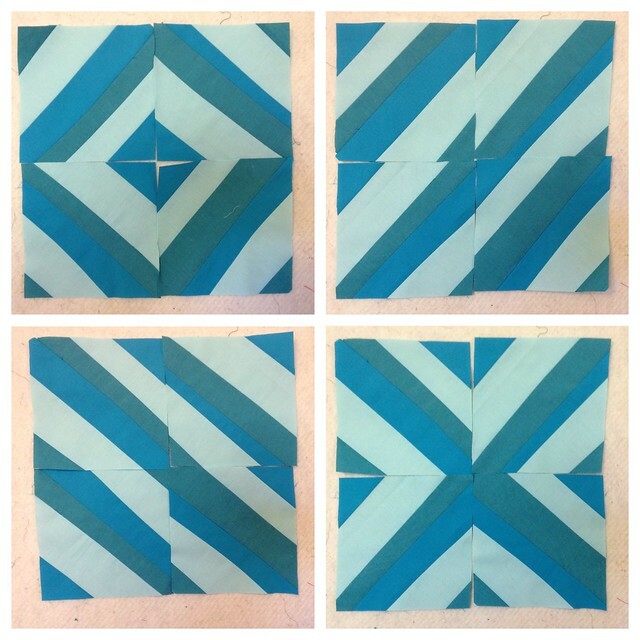 This gives a great frame work in which to tackle improv piecing, making it approachable and fun. First, the book teaches a series of blocks. They are all so colorful and bright, often sewn up with Lu's amazing fabrics. There's so much movement, life, and energy in her wonderful piecing! 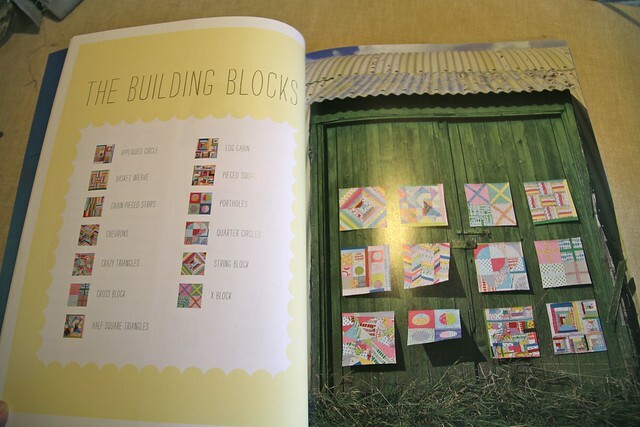 Then, the book features a quilt for each block learned. 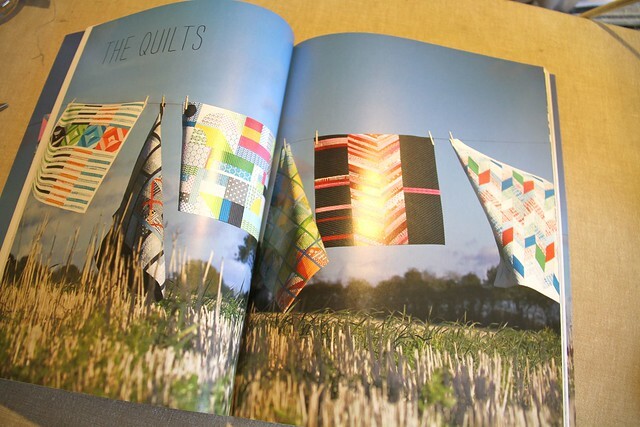 When looking through the book, I instantly fell for the quilt that features the improv string block. All those solids call my name of course! Following Lu's thorough instructions I quickly sewed up the parts for a string block. After arranging them a few different ways, I decided to make a change from the diamond and arrange them in this sort of broken stripe arrangement. Since the whole point of improv is to add your own spin, I figure that's ok! This wonderful book really inspires and promotes creativity and exploration. Who would like to win a copy?!? F & W Media is kind enough to be giving one so leave a comment here and I'll be picking a winner next Friday. And be sure to check out the rest of the blog tour!